An unexpectedly sub-stellar quarter knocked nearly $30 bln off the company’s market value. Apple’s success has become a kind of burden. With most fresh products a hit – the next a new iPhone – it’s ever harder to get customers to buy current devices as launches approach. Apple on July 24 reported revenue of $35 billion for the quarter ending June 30, an increase of 23 percent from the same period last year. Earnings per share rose 20 percent to $9.32 per share. The company sold 26 million iPhones in the quarter, an increase of 28 percent over the same period last year but a decline of 26 percent from the previous quarter. Apple sold 17 million iPads, an increase of 84 percent year-on-year. Mac computer sales rose 2 percent from last year to 4 million in the quarter. IPod unit sales decreased 10 percent to 6.8 million. 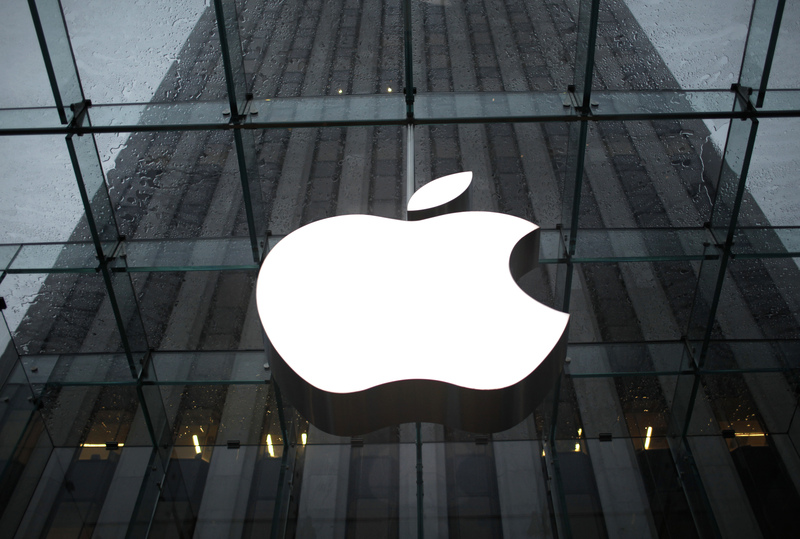 Apple will pay a dividend for the quarter of $2.65 per share in August.